My name is Monica J. Foster, and I am Founder and Chief Motivational Officer (CMO) of BUTTERFLYWHEEL® Motivation, Advocacy & Consulting. I have dedicated my life to coaching people with disabilities, other daunting life challenges and limiting beliefs to help us all develop the skills we must have to meet our challenges head on and live happy, fulfilling lives. As a result of my life experiences as a vibrant amputee on wheels, I have become more open to the beauty each day holds. I believe that life is a gift, and that each day is an opportunity to make a positive difference in someone else’s life, especially women with disabilities, female veterans and other women struggling with limiting beliefs and labels. Many times, I meet people who are in a cycle of confusion about who they are and desire to be. I use my own story of strength, courage and triumph to engage, educate and encourage others to overcome their doubts, fears and obstacles to live a Life Beyond Limits®. You can find me across social media sharing the hashtag #beyondlimits. I know that it’s possible, because I do it every day. I was born with Spina Bifida, and I use a wheelchair. Continued battles with life-threatening infections caused by compromised circulation in my legs. Further life-threatening infection in my left foot led me to make the difficult decision to amputate my left leg just above the knee in January, 2010. I have no regrets, and my life is more vibrant and experiences exceptional as a queen-sized amputee on wheels. I’m a work in progress and so are you! Life continues to spin #beyondlimits in beautiful ways. I possess an extraordinary passion to guide and motivate others, particularly other women with disabilities and female veterans, through the various transitions of life, work, love, aging and wellness. Disabled female veterans, people with all types of disabilities, and girls with special needs have found in me an advocate, mentor, cheerleader and empathizer. People without disabilities, especially moms of people with disabilities, discover there is more to life than simply focusing on things we are most afraid of or think we can’t do and becoming laser focused on what makes us feel the most fulfilled. I find joy in every connection! There is incredible value and meaning in my relationships with those I life coach, but I can’t describe how much I treasure my relationships with those who have coached me. 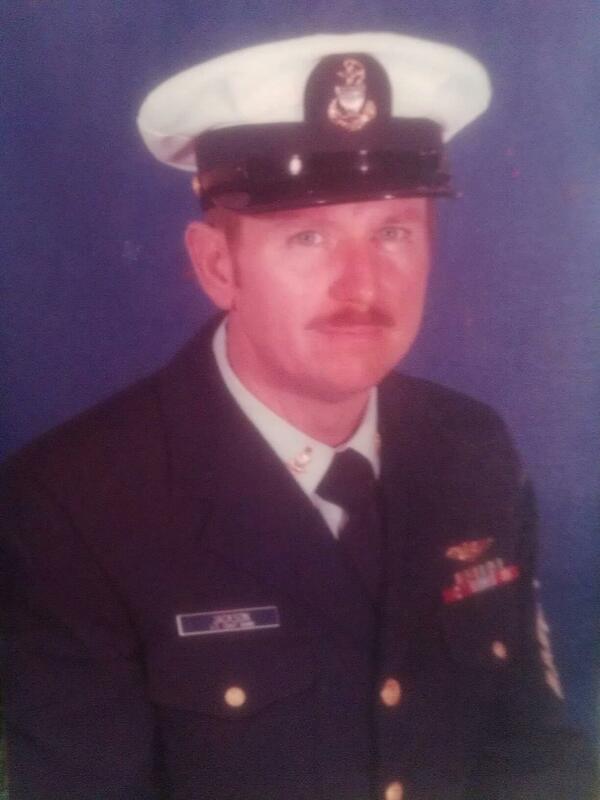 I credit my dad, Royce, a retired Senior Chief Petty Officer who spent four years in the Air Force and 18 years in the Coast Guard, with the lessons I’ve learned in patience and integrity. My mother, Gail, a retired teacher, encourages me to never accept injustice and continues to stoke my fire to fight for what’s right and my personal vision of joy. My wonderful husband, Bryan, has shown me the benefits of accepting what is, in order to discover what can be. He really is my better half! 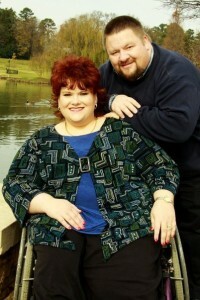 Bryan and I met in 2000, and in 2002 he experienced a stroke that left him paralyzed on his right side for many months. I learned a great deal about my abilities as a caregiver in spite of my own challenges during that time, and lessons about independence were replaced by lessons on interdependence. After rigorous rehabilitation, Bryan is now a strong survivor of a traumatic brain injury, and we’ve each had a really good look at what it’s like for the other person in our relationship. In 2005, after growing together and learning to navigate the challenges of being an interability couple, we married. We purchased our first accessible home in December, 2009, and have settled down in my hometown of Landis, North Carolina with two rambunctious cats, Annabelle and Poe. I’m also very close to Bryan’s family, who has supported me like I’m one of their own. I’ve always thought that more family is better, and they have proved that to be true time and again. They really are my Foster family in every way! So, that’s my #beyondlimits story. What about you? Let’s work on your new #beyondlimits story together. Contact me today!